PRC Building Services completed another Commercial Roofing project in Perth, Western Australia this October 2015. 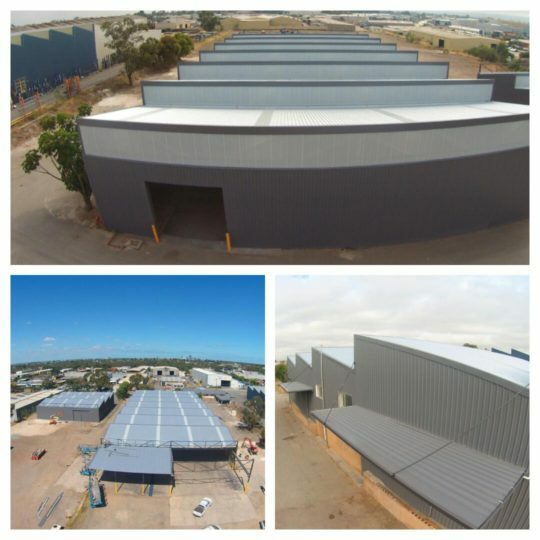 PRC Building Services refurbished the inside of this building and completed all commercial electrical works. 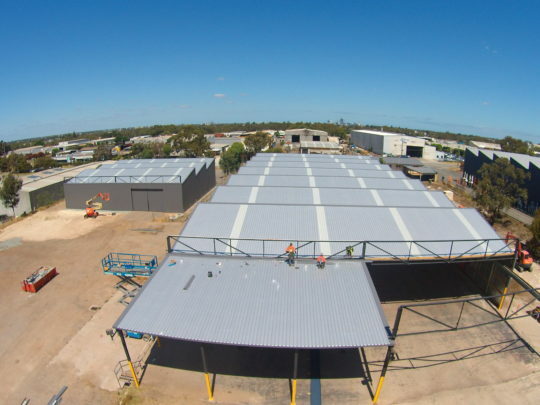 This project is an excellent example of how PRC Building Services can help your company replace your warehouse roof and warehouse cladding as well as provide general commercial building services. 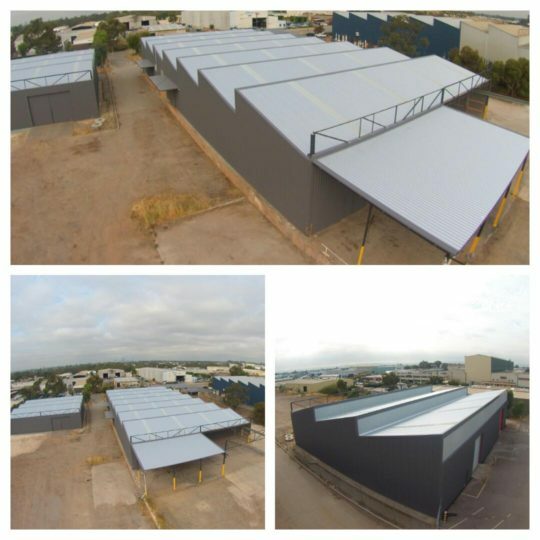 Contact us to learn how we can help you upgrade your commercial building.